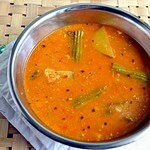 Nowadays i am using karisilankanni keerai in my cooking twice a week for health reasons. 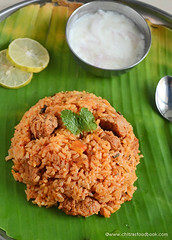 I make kootu and this chapathi.But i would say,we love this chapathi more than kootu ;) It is very easy to prepare.I make this for my hubby's lunch box. It stays softfor hours and onion raita is the best side dish. 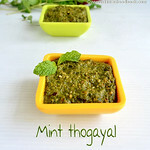 I use the same method to prepare palak and other keerai chapathis. Wash the leaves .Heat the kadai with a tsp of oil and saute the leaves till it reduces to half in quantity. 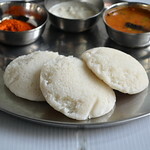 Grind to make a smooth paste by adding little curd . Now in a bowl , take the wheat flour,besan flour , sambhar & garam masala powder,salt and water.Knead well to make a soft , pliable dough. 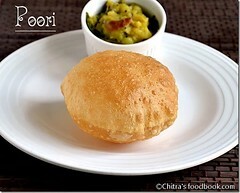 Roll to make thin chapathi and toast on a dosa tawa. 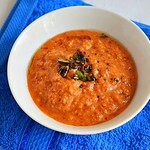 Serve hot with onion raita and pickle. 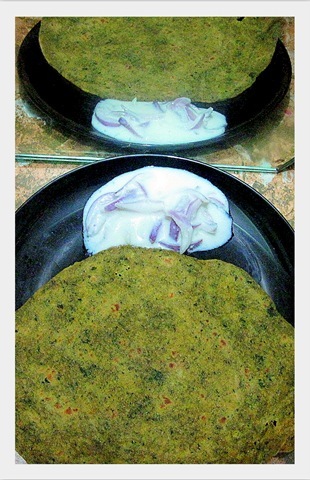 That is an excellent green chappati. I do not get any greens other than amaranth, methi and spinach. I try to make use of those to the maximum. Excellent way to add these greens. 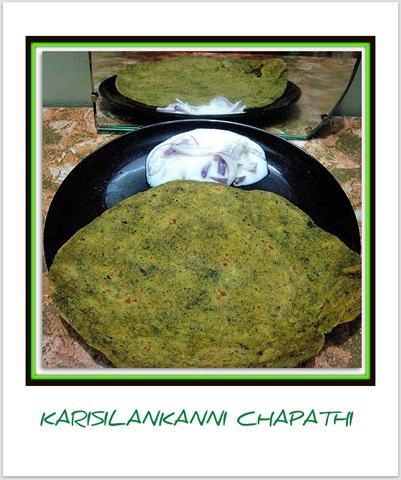 Luv this healthy Greens chapati. 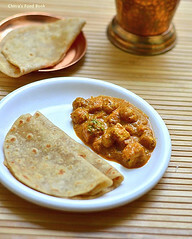 so wonderful and healthy chapati's !! Great way to eat greens, looks yumm! Been ages i had this keerai,chappathi looks fabulous and healthy. 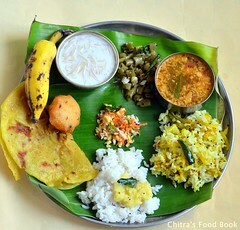 i shd def make this keerai chppathi .. good one..
Chapathi looks yummy and healthy. I have never heard of this kind of chapati but it is looking tasty. I will read the recipe carefully and then going to try this. 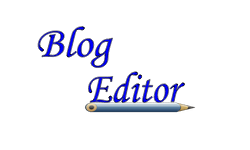 I know that it is not easy to try something like this but you have explained it in a really nice manner. 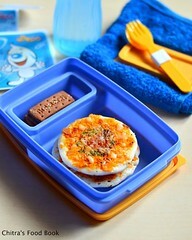 If I succeeded in making this food item then I will surely share my experience.